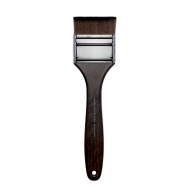 Creates an intense color result. 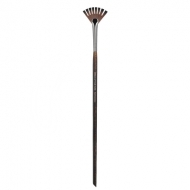 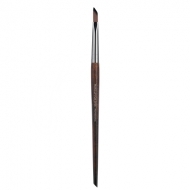 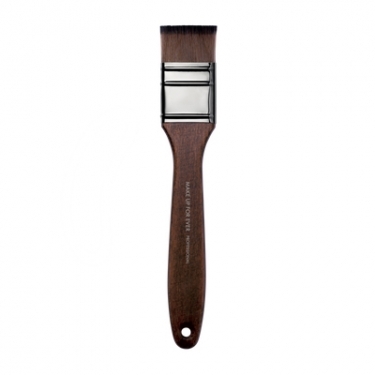 Paint Brush Small 408 is a Make Up For Ever short and dense brush for makeup application on large surfaces. 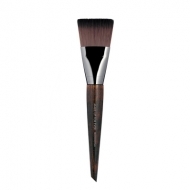 This format inspired by traditional brushes creates a high average coverage with intense color results.